Without a solid SEO strategy, your business will find it impossible to thrive. Businesses need to embrace SEO and treat it as a friend rather than an enemy. It is the most cost-effective strategy to advertise your products and services. According to the Search Engine Marketing Professional Organization, search engines are analysing consumers’ behaviour to detect what they actually want from their online searches. It is all about voice and user intent. Creating an article around a specific keyword that does not solve the user’s problem or answer their query is pointless. The ‘voice’ of an article is becoming increasingly important. Articles with a conversational tone are preferred by search engines, especially if they answer a question. The focus has moved to match the search results closely to what the user was seeking, with the type of content now as important as the keywords it contains. 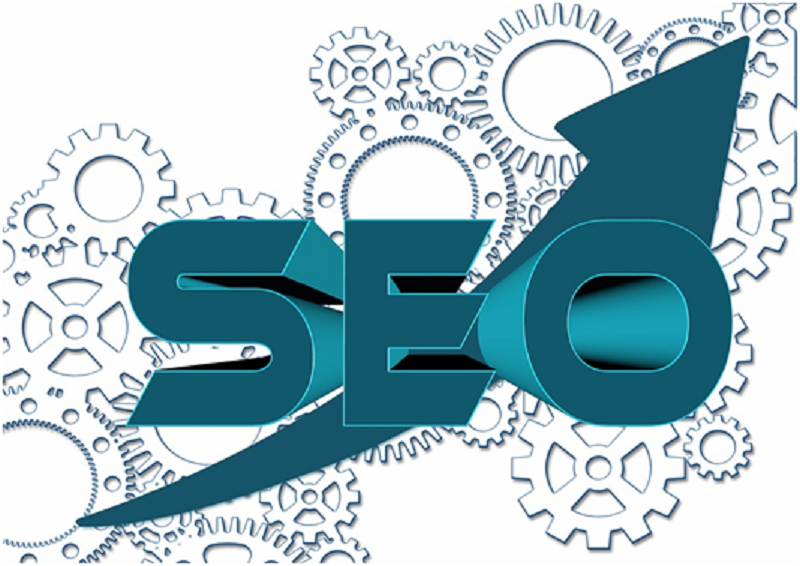 The SEO environment is constantly changing and only those with an up-to-date understanding of how to rank highly will be successful. 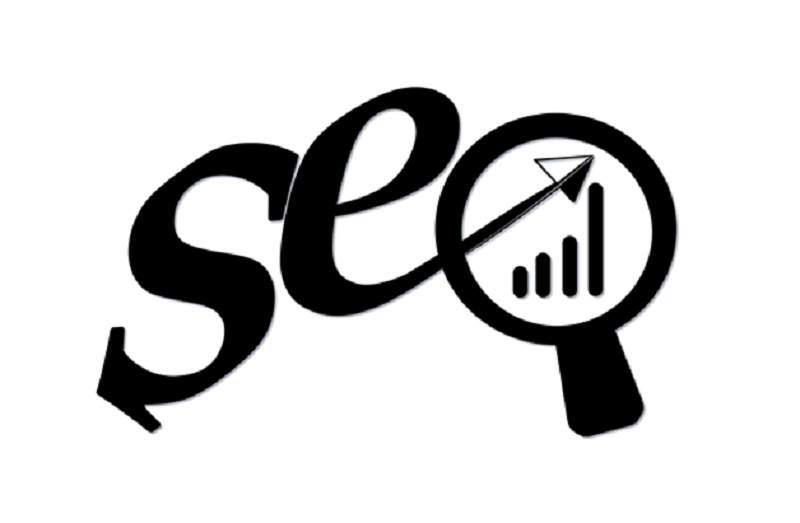 By using an expert London based SEO agency, such as https://www.elevateuk.com/seo-services/, you give your business the best chance of getting noticed online. Engagement is not limited to links to other sites. It is increasingly important to obtain social media shares and engagement. If you can get retweets, Facebook shares, and Pinterest repins that result in clicks on your article, this will help your ranking. It has finally been officially confirmed that site speed is a ranking factor for Google, so this is no longer an issue you can ignore. Today’s users expect information instantly; therefore, faster sites generate higher rates of conversions. Investing in strategies to speed up your site is a shrewd business move. Security is another important issue, with Google clear that secure website certificates (SSLs) will impact where your site appears in the rankings. The last thing you need is for a warning notice to be attached to your site.